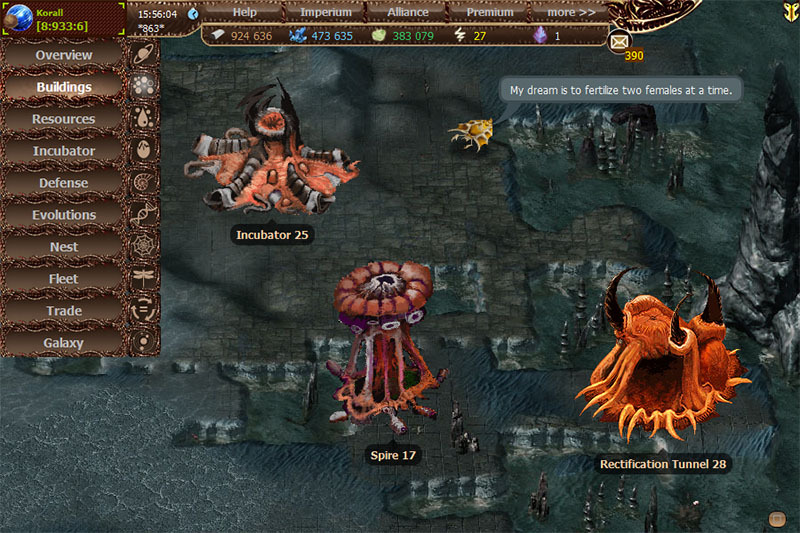 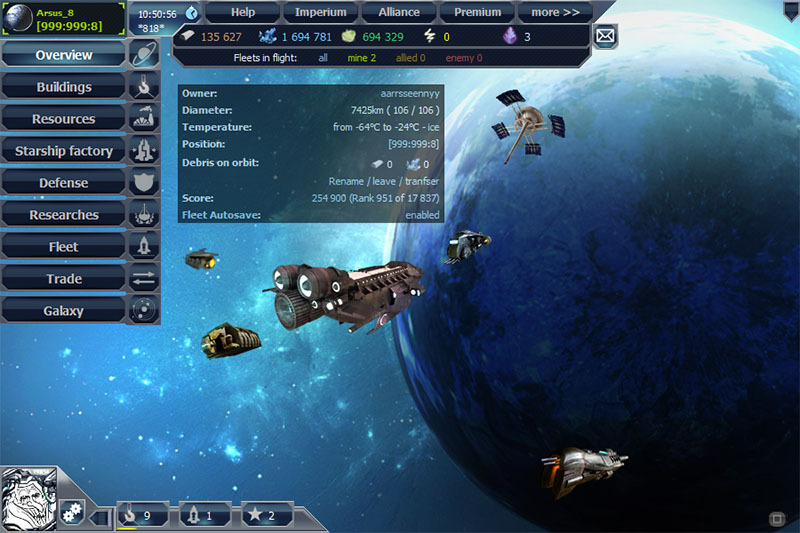 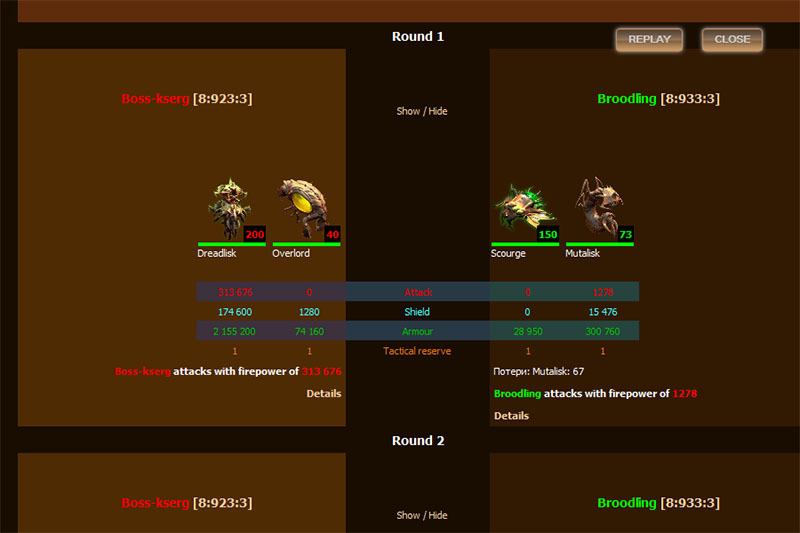 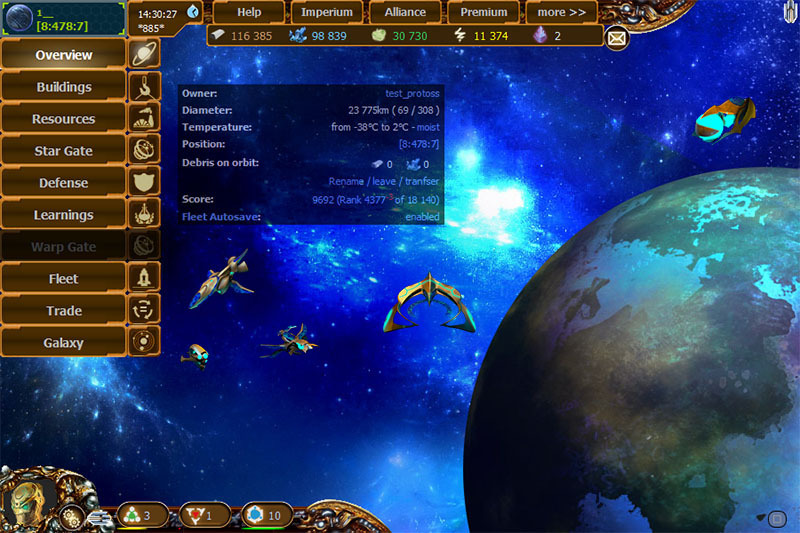 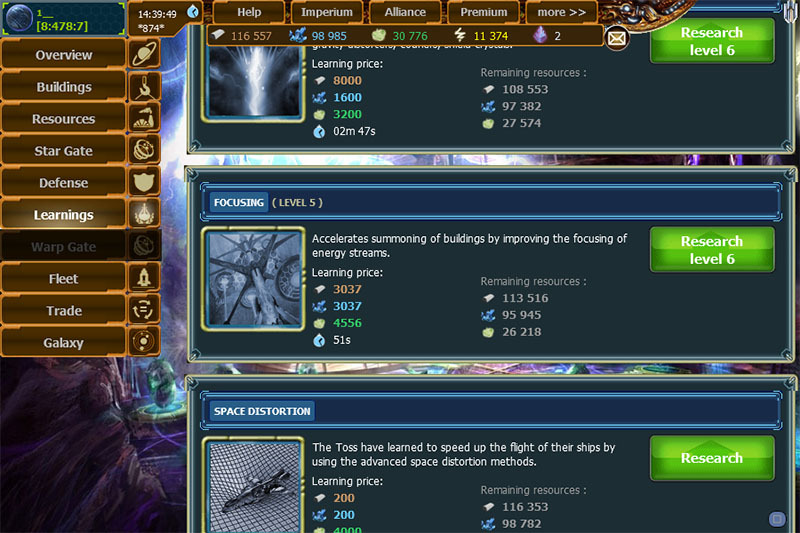 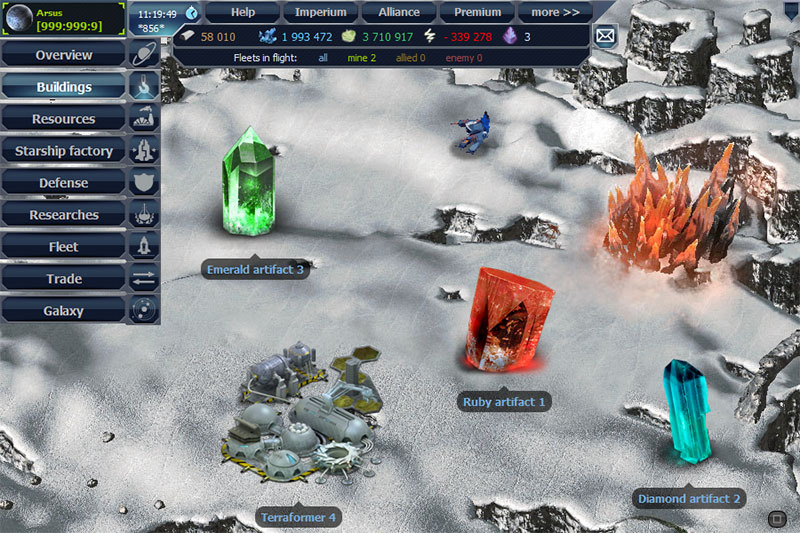 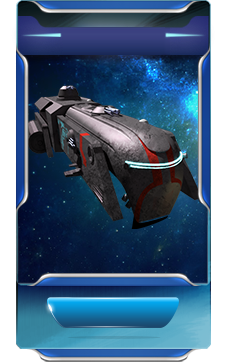 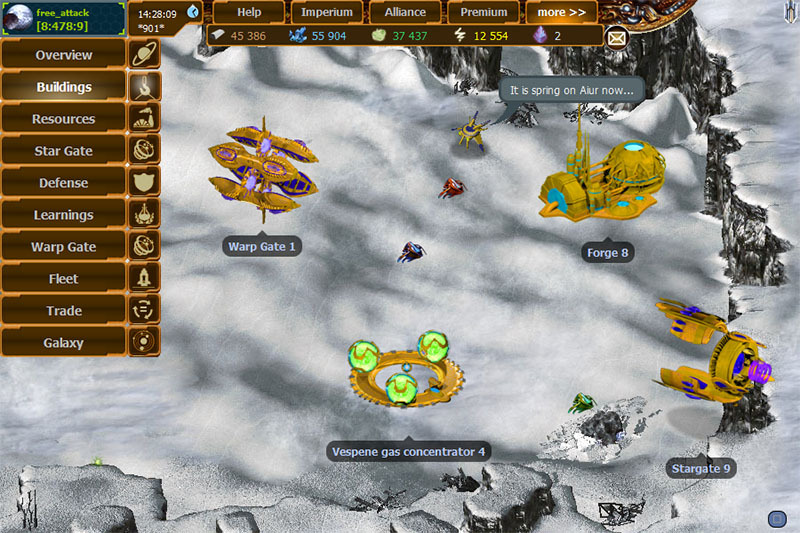 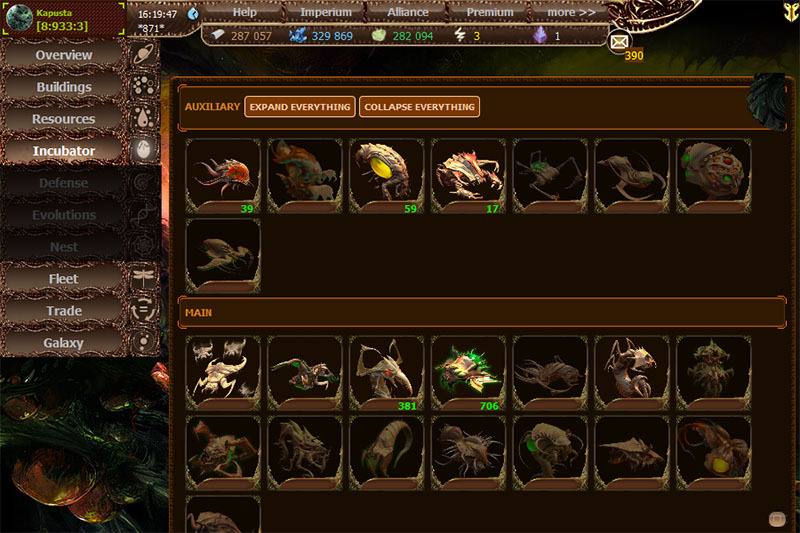 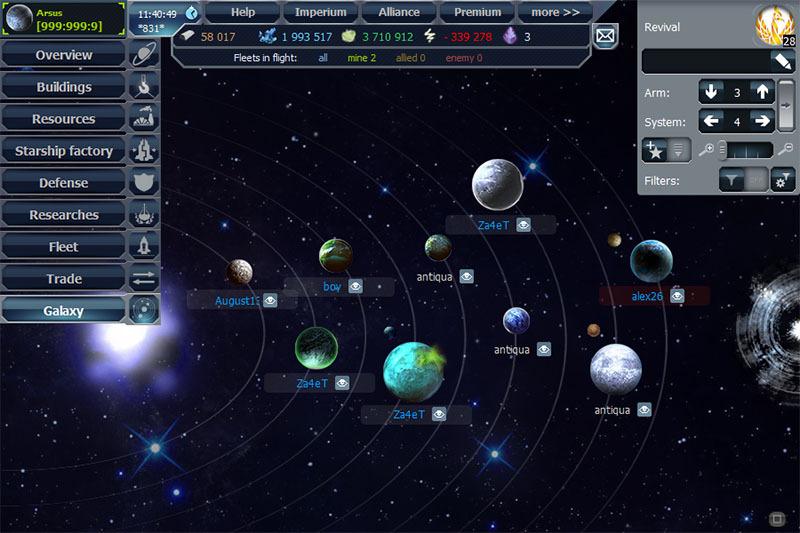 hundreds of different buildings technologies and units, dozens of strategies, three races. 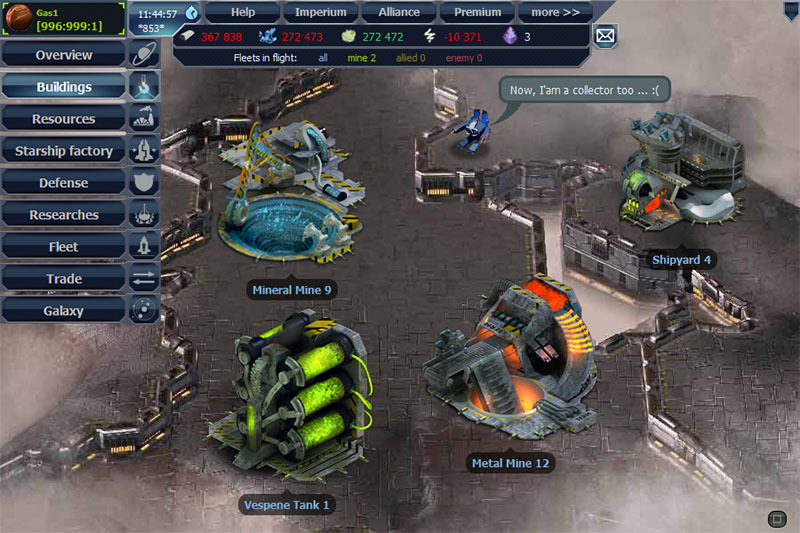 Register now and get 11 free building boosters! 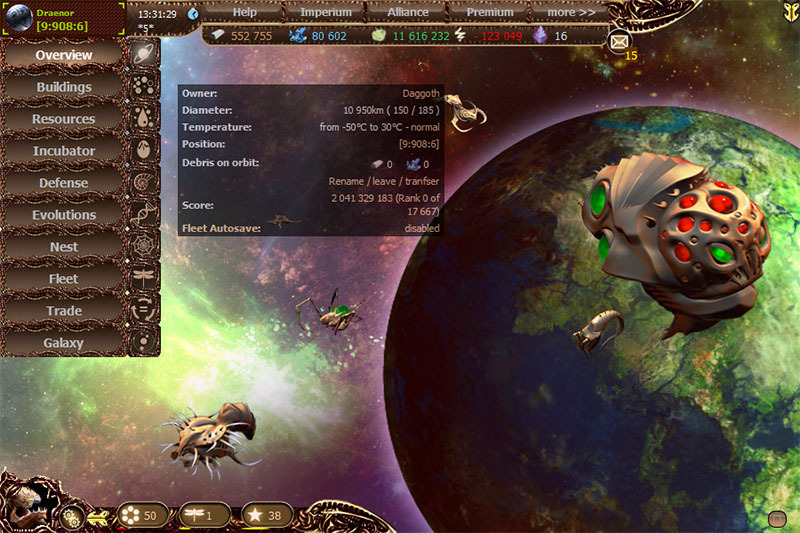 Jump 500 years in the future and billions of kilometers from Earth. 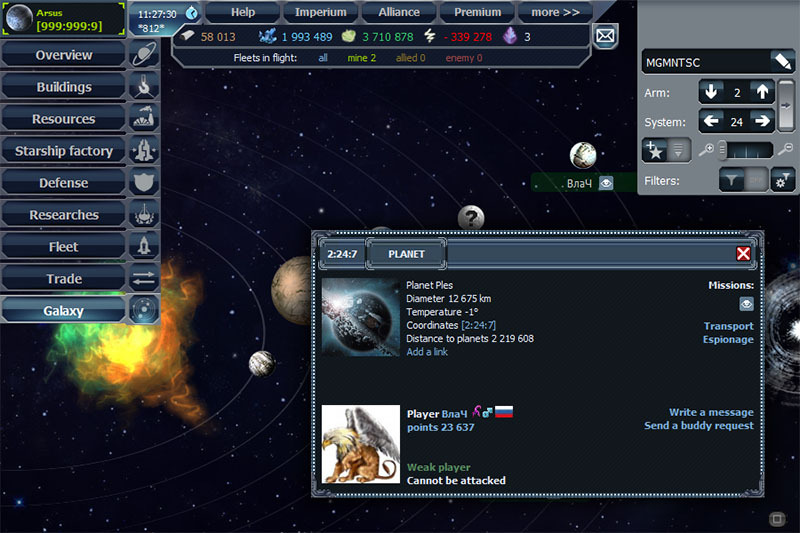 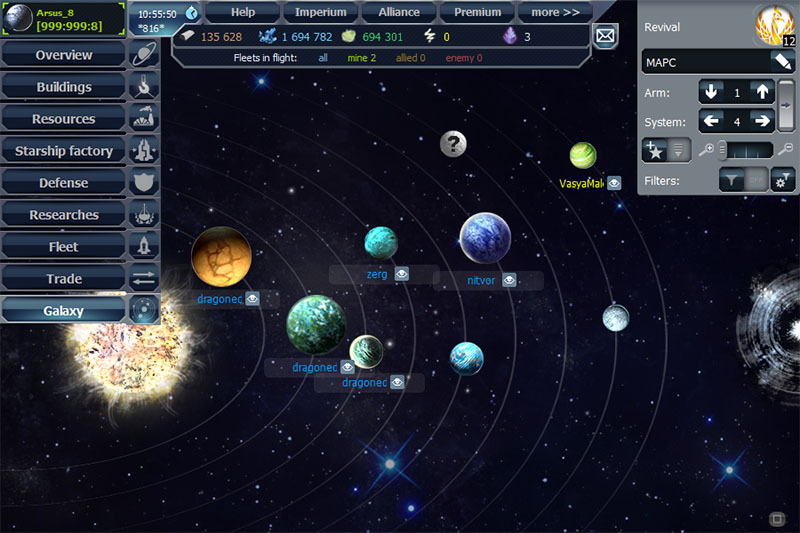 Race unique traits: interplanetary missiles, nuclear weapon, planetary destruction. 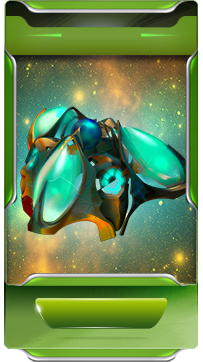 Feel yourself a part of a great Swarm, guided by the Overmind. 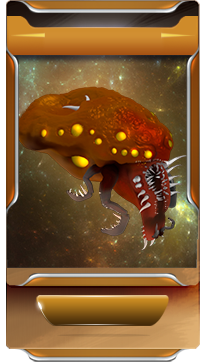 Race unique traits: slower moving but quickly mutated units, contamination, planetary devouring, alive moons. 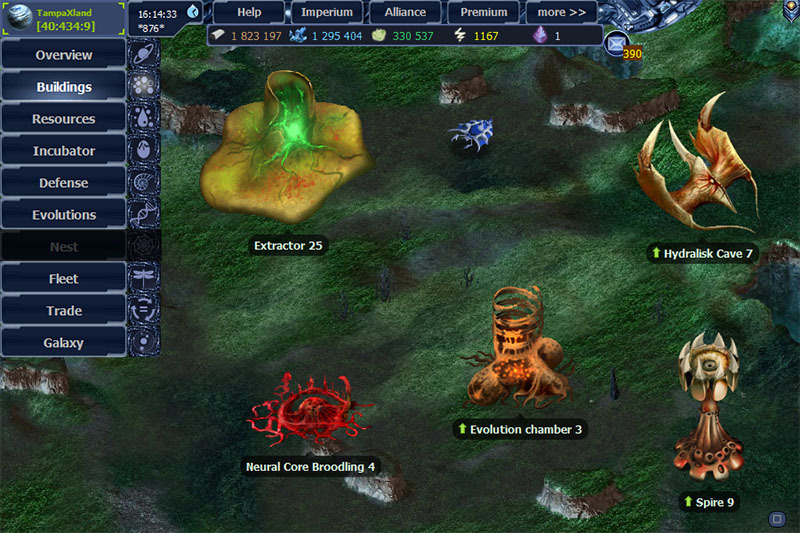 Try to resurrect the destroyed relict civilization. 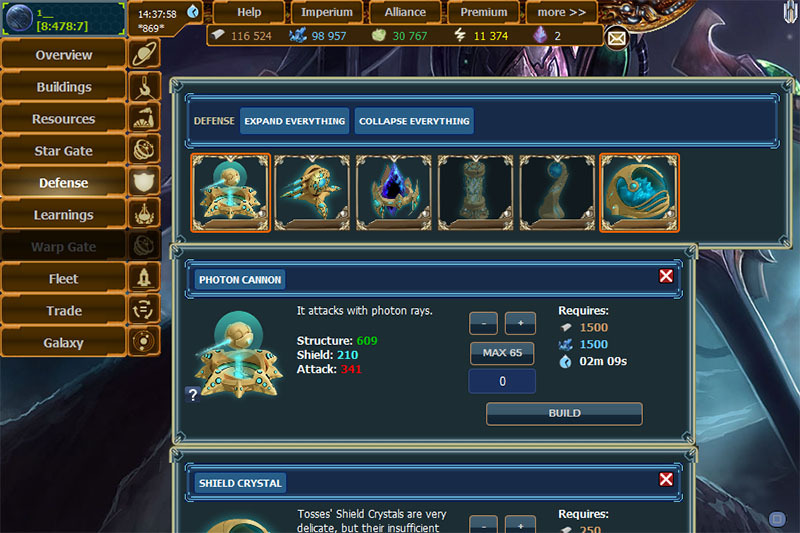 To register as Toss you need Phoenix code, which you can get for completing 10th quest as Humans or Xerj. 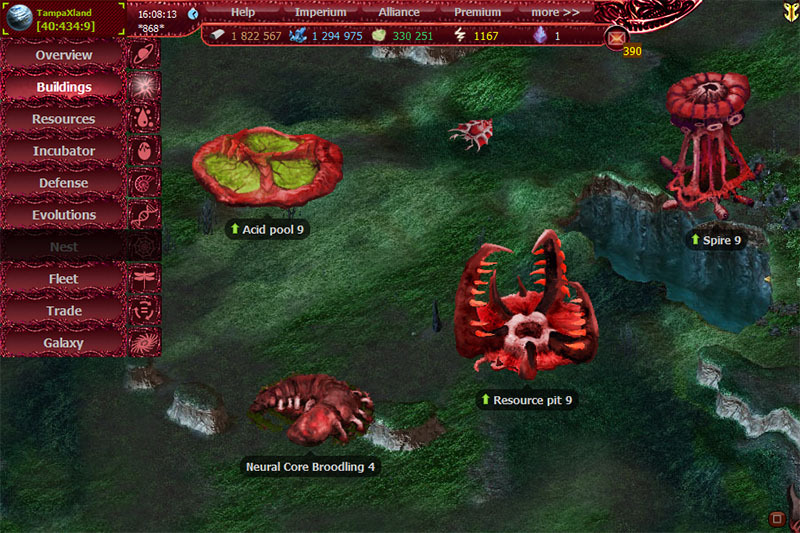 Free real-time browser strategy game with unique combat system.